According to the latest information from APK-Inform, from September 2018 to January 2019, about 140,000 tons of high-oleic sunflower oil were exported from the territory of Ukraine. Such export figures are more than two times more than in the past period. Based on these data, analysts predict an increase in exports of this product to 200,000-220,000 tons for subsequent seasons. The growth in demand for HO sunflower oil this year is due to several circumstances: production technologies in the EU countries have been reviewed, which has resulted in the replacement and reduction in the use of palm oil. In addition, there is a significant shortage of own production of European sunflower product in sufficient quantities. An important factor is a difficulty of purchasing analog types of oils, for example, corn oil – not readily available in quantities needed for large-scale production. And rapeseed oil – exceeds the cost of sunflower oil by $ 200 per ton. 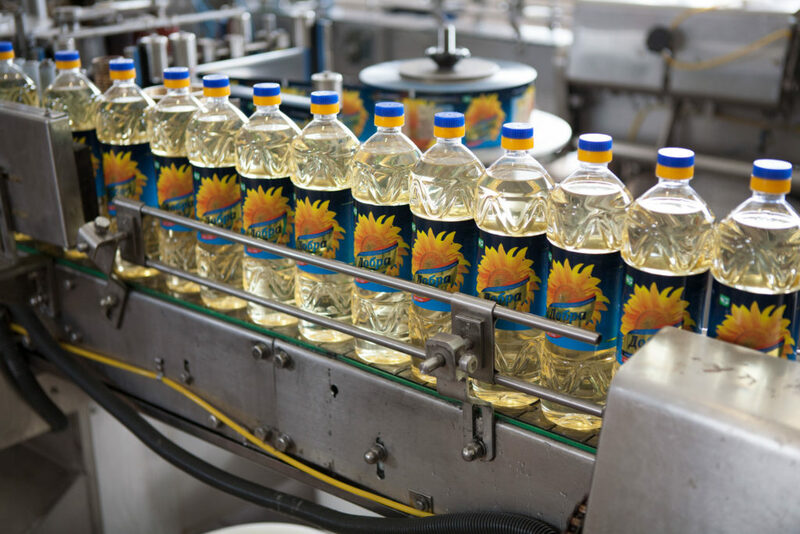 This determined the increase in demand and the increase in prices for HO sunflower oil. According to Yulia Ivanitskaya, analyst of the oilseed market of APK-Inform, despite the constant increasing of sunflower oil prices in Ukraine, its’ value remains below the multi-year average.